This entry was posted in Uncategorized on March 23, 2019 by Simon Kearsley. We are really sorry to let you down on this occasion but as a precaution due to the equine flu outbreak, it has been decided it’s best to cancel the Pole & Gridwork Clinic on Sunday. There is another clinic on 9th March when hopefully all will be back to normal. This entry was posted in Uncategorized on February 13, 2019 by Simon Kearsley. Can’t quite believe that we are nearly into February and hopefully Spring is just around the corner, although must confess I love those cold, sunny crisp days for hacking out, glorious. We held our AGM last week, a small number turned out to hear a resume for 2018, the main thrust being that in the last twelve months, the club has thrived, with many new members and a greater variety of horsey activities being organised for all to enjoy. Plenty is on offer for the coming season too, see our website for events listed to date, we hope to slot in a few more, as the year goes on and remember that joining our club is easy, there is a join option on our home page, and the subscription fee can be paid by bacs or cheque. We duly thanked both Mark Lambourne & Julie Room, who have resigned from the committee, for their contribution to the club and welcomed on board Inge Studnik. After the formalities were done and dusted, we then enjoyed a game of skittles and some food, needless to say, Craig won again! 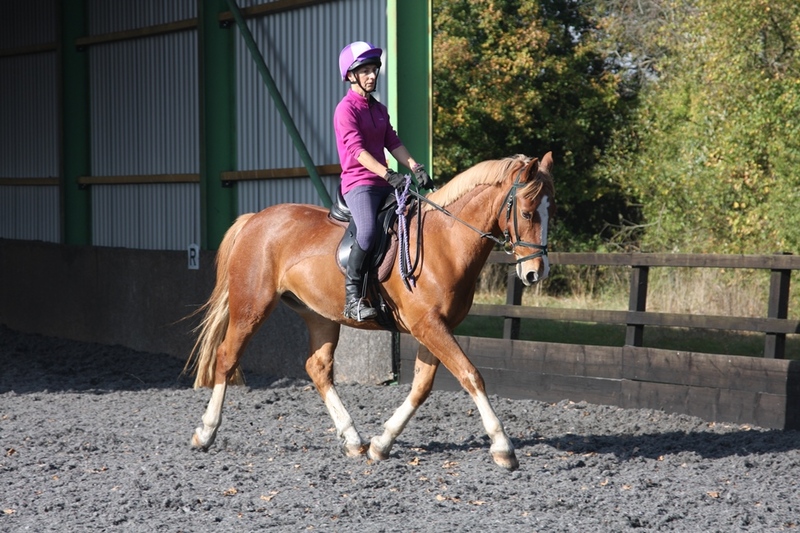 So far this year, we are delighted to see that both the canter track afternoons & polework / SJ sessions, with Katie Withers, have proved to be very popular, so much so that they are filled quickly, with a wait list operating. I attended the one on Saturday last and it was great fun, meeting a new rider Angela on her lovely Arab and Scarlett on her super new pony, Malley, very striking and such a good boy, especially as he‘d had to hack some distance to get there and behaved very well for her to achieve some good work over those pesky poles, even if he was a bit nappy at times, but Scarlett kept smiling ! Am sure at times, Katie was pulling her hair out, as some of us had a few “senior “moments and seem to be constantly riding in the wrong direction, such fun! BUT, isn’t there always a but, Katie has found on occasion that some riders, although booked into the sessions, which are “ pay on the day “, simply don’t turn up or give notice that they can’t make it, which isn’t fair to either Katie or others, who might have wanted to attend. As a consequence, we are considering changing how these clinics are set -up, to pre-paid entries only, via website – payments either online to NWSC, at time of entry, or if by cheque, then to be received by Kathryn Tudor, secretary, no later than 5 days before the clinic with refunds only being given for withdrawals, with more than 48hrs notice. The club shall update you via the FB /website events page, when any such change takes place. In respect of other events that we run, to assist those who give their valuable time to ensure that the club trundles along smoothly and efficiently, please can you ensure that when making on-line entries, you pay by bank transfer at the same time, and if settling the fee by cheque ( via post ) that it is received promptly, within 5 days of making an entry. The same refund policy will apply, 48 hrs notice must be given. This will the save the need to chase for entry fees and thus save embarrassment, on both sides. 17th Feb – Polework/ SJ grid clinic – wait list for first session, places available for SJ session. 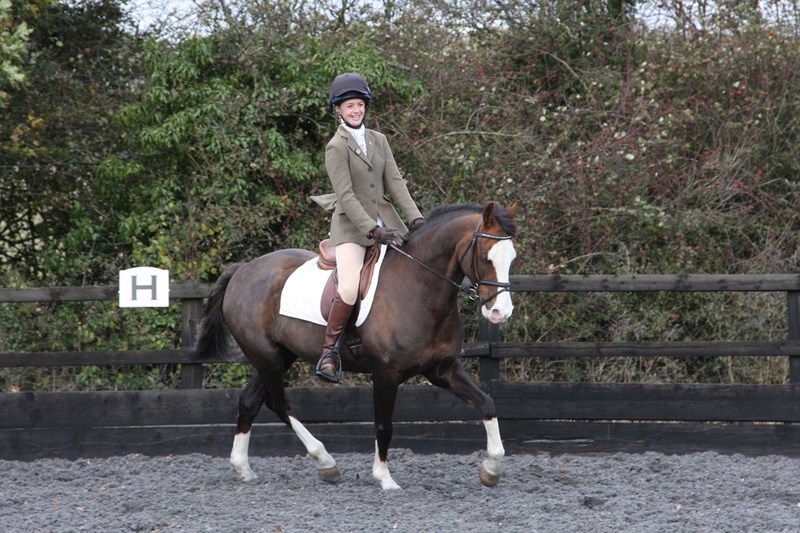 23rd Feb – Riding Test clinic with Charlotte Christopher, 3 places left, test intro – elem, see website. 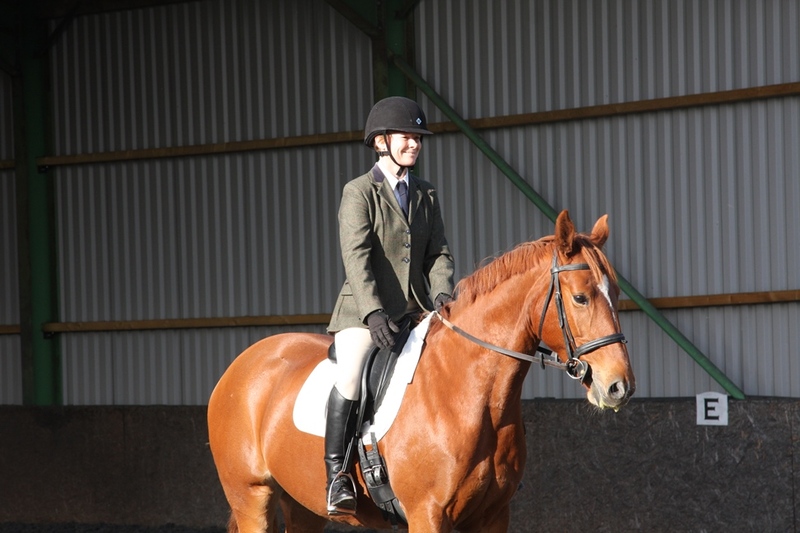 23rd March – first dressage competition of the season, to incl music classes – Judge Jo Lees. We have already booked our dressage judges for dates later on in the season, Charlotte will join us again in April and Alyce King is booked for our long arena competition that we shall hold at Brook Stud in June. We have decided this year to offer pre-entry clear round SJ, where each rider will be allocated a 15min session, so that you can warm-up around the arena on the flat and then pop a couple of designated fences, before starting the SJ round itself – these sessions are planned for April & June. All details of our fixtures are on our website, look forward to seeing you all in the coming weeks. A horse walks into a bar. The barman confuses idioms with jokes and offers him a glass of water, but can’t make him drink. This entry was posted in Uncategorized on January 29, 2019 by Simon Kearsley. The seasons are a changing – personally, I love Autumn, all those wonderful colours to enjoy whilst out hacking, and none of those awful flies, but sadly “horsey” events are beginning to shut down, the same is true for our club. 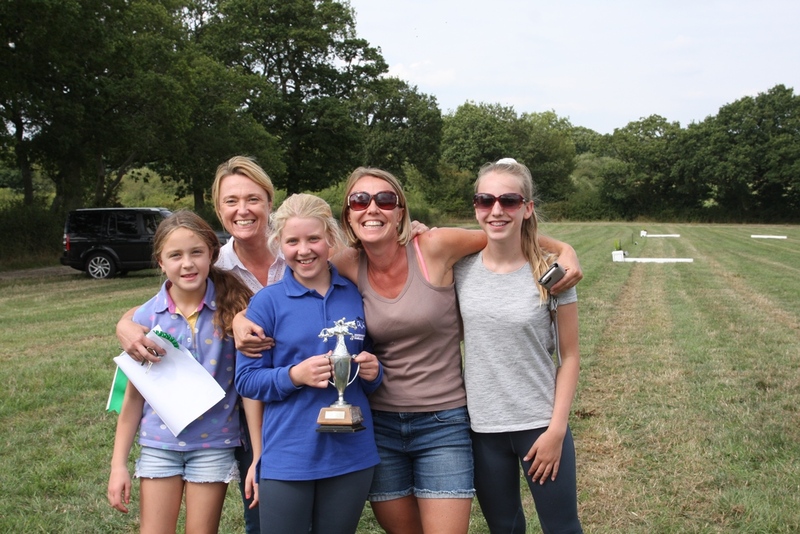 The second hunter trial was held on 7th October, and we were very pleasantly surprised by an increase in the level of entries, some riders returning for a second bite of the cherry, after the September event, and more new happy faces. The refreshments, for all helpers, were provided by Katie and her family and were yummy, as always, can’t get enough of those flapjacks! 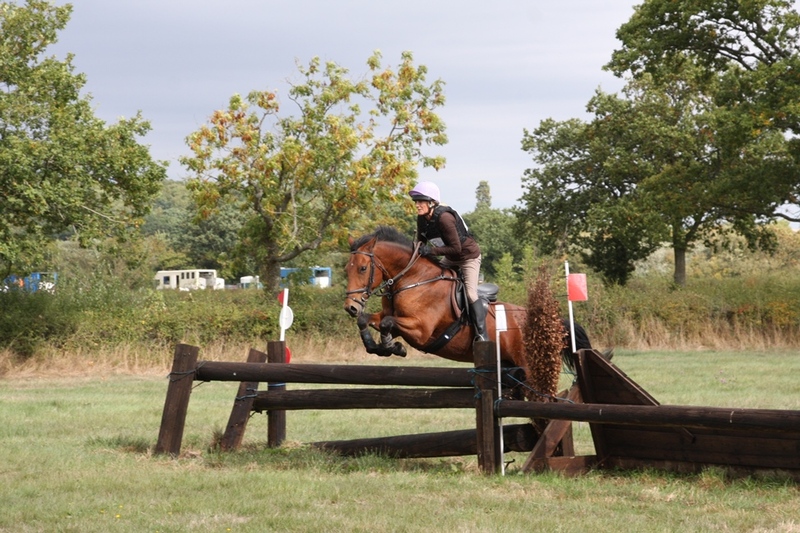 Some super riding was seen on the day, especially by the younger riders, which you can see by looking at the gallery of photos on our website – note shots sub-divided into cameras 1 & 2, thank you Simon. 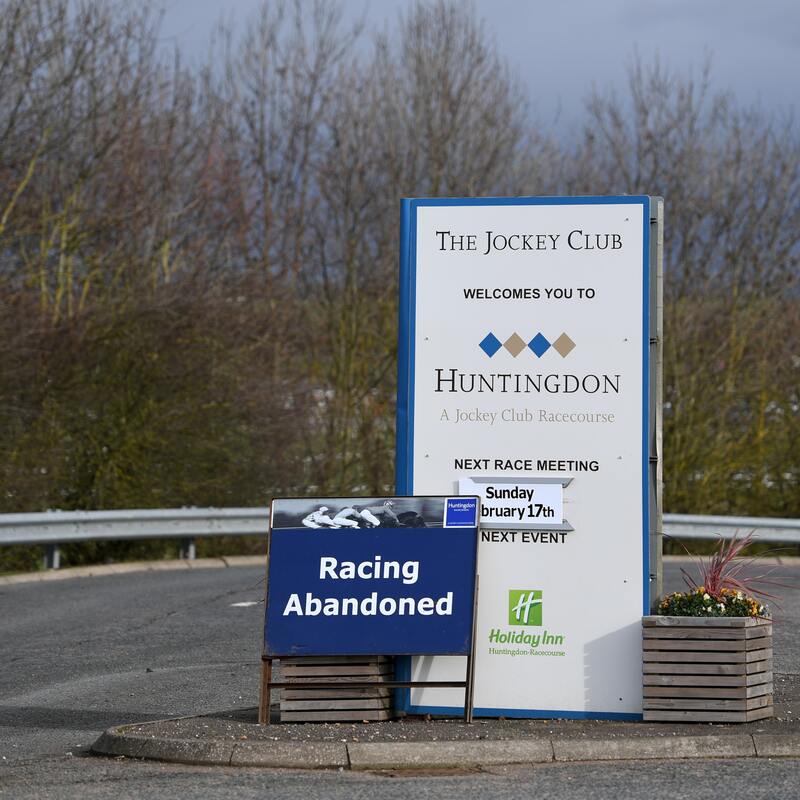 If you would like to experience riding over the course, then please contact Katie Withers direct, ground conditions permitting, her contact details are under Ravensbrook Farm. Another first for the club this year, was running a Riding Test Clinic on 13th Oct, held at Ravensbrook, where riders warmed up, rode their chosen test, which was judged ( by Jo Lees ) and marked in the usual way, then had a 15/20 min training session with the judge, and an opportunity to ride the test and be judged once more. It was an eye-opener, interesting to see how the body language of each rider changed from the initial test, when the nerves were apparent, to a more relaxed riding position and how this transmitted itself to the horse and with expert tips, how the horses’ way of going improved. 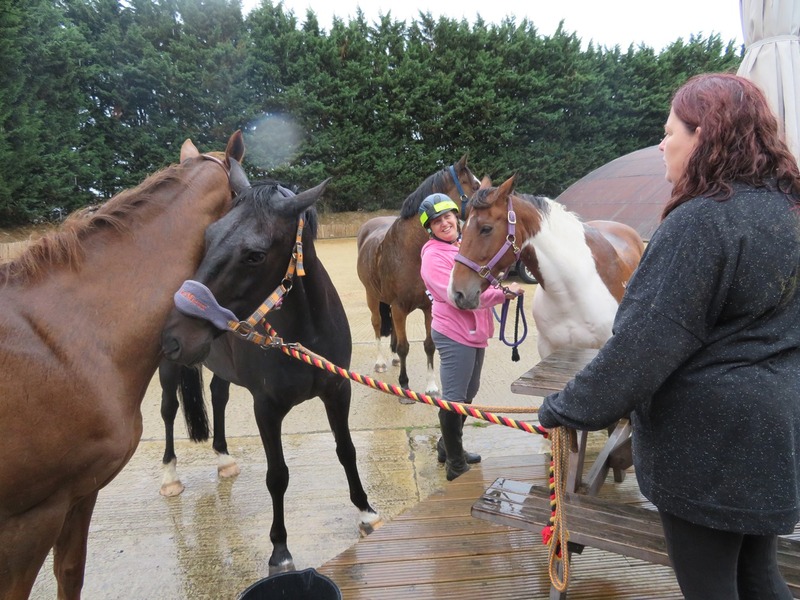 This clinic was only able to accommodate six riders and was booked out very quickly, but sadly on the day some riders dropped out, either because naughty ponies wouldn’t be caught, having had one the same, I know the feeling, and others thought the weather wasn’t on side. Nonetheless, we have decided that this is most certainly worth doing again, and so we shall hold another two such clinics, during the course of 2019. We have already booked Charlotte Christopher for Sat 23rd Feb. Yes, we have already planned our fixtures list for 2019. See the website for details, once the events become “live” then they will also feature on our FB page. Our last competition of the season was on 3rd Nov – dressage, incl FSM, I can safely say that hearing the music wasn’t an issue, as the speakers built into the arena roof, are now in perfect working order, and what choices we enjoyed, ranging from a “Strictly” dance music theme, so foxtrot & quickstep music, to Culture Club / Cricket test match music, to Mary Poppins ( my choice ), Superman/ Hawaii Five O, to Thriller – because these have proved very popular, we shall continue with the FSM tests and in 2019, shall give the option to ride intro – novice. Alyce King was our judge, always very positive and encouraging and Kim Lewis was writing for her, thanks to both, especially as it got quite breezy and cold, towards the end. Some fabulous tests were ridden, well done Heidi Ford, a junior member, with a massive 78% on her gorgeous pony and also some personal goals achieved, notably Kate Cullum on her new youngster. Well done all – full results will be published on our website / fb page shortly, along with some photos in the gallery, thanks Simon 😊. 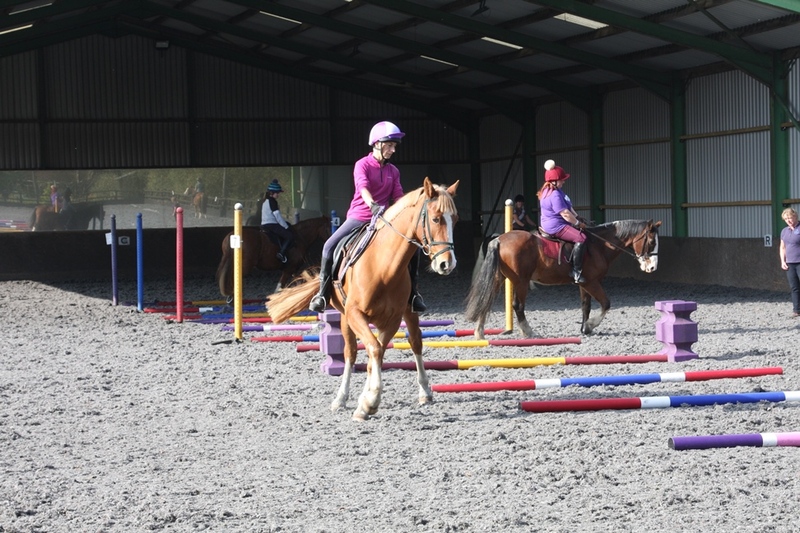 Our final clinic of 2019 is just around the corner, 17th November, poles for flatwork plus SJ grid. This has proved so popular that two of the sessions are already fully booked, but Katie Withers has agreed to run an extra, third session, poles for flatwork, at 10.45am, which already has 3 riders booked on, so as the maximum number is 5, if you are interested, don’t delay in submitting your entry to take part, via the website. The committee has organised a final social for the year, Friday 23rd November, Skittles evening at the Woodshaw Inn, Royal Wootton Bassett, at 7pm. Sandwiches and chips will be provided, and this evening is open to Club members only, plus one guest each, free of charge, although you will have to pay for your own drinks. As we need to know numbers for catering purposes, please enter this via the website. On a final personal note, I would like to thank my fellow club members and those non-members, who have given up their valuable time this year, to help at events, or have been part of the committee, which has enabled such a small club to put on a variety of events / clinics for you to enjoy and our hard work has been rewarded by seeing many of our events, being fully booked – thank you. As mentioned earlier, our provisional fixtures list for 2019 can be viewed on our website and this includes the Club’s AGM on 24th January, starting at 8pm, with social from 8.30pm with nuggets / chips to nibble. If any club member is interested in coming onto the committee to help plan / run events, then please don’t be shy in coming forward. See website for full details and the fixtures calendar for 2019. This entry was posted in Uncategorized on November 4, 2018 by Simon Kearsley. 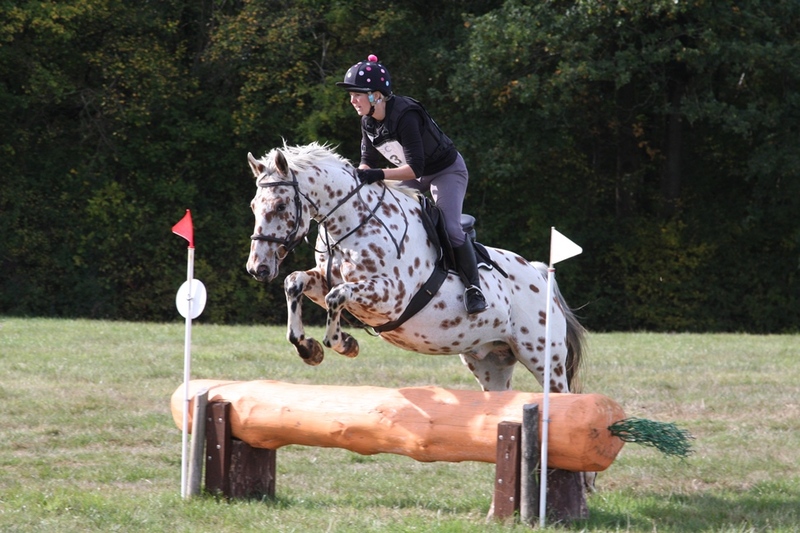 Photos from todays Hunter Trials event are on the website in the “Gallery” section. <Click Here>. This entry was posted in Uncategorized on October 7, 2018 by Simon Kearsley.